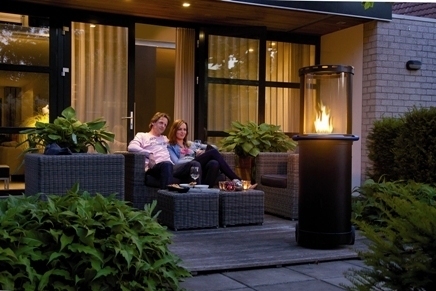 The Buzz is a unique outdoor fire that brings Fabers renowned style and flame picture to the balcony, patio or garden. Reallistic ceramic logs. Black-painted steel construction. Fully portable with integrated handle. 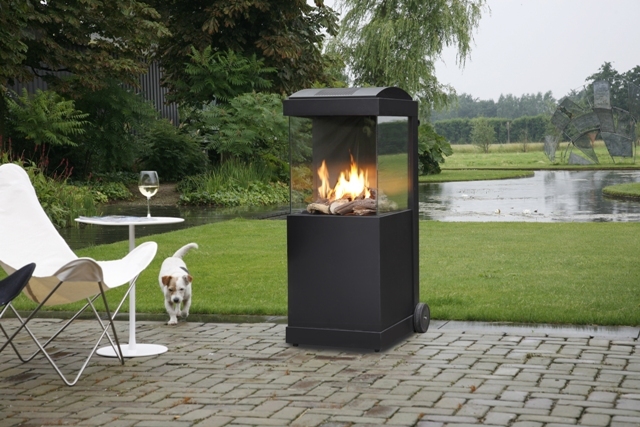 Uses 0.7kg or Propane gas per hour. Supplied with Faber-branded cover.